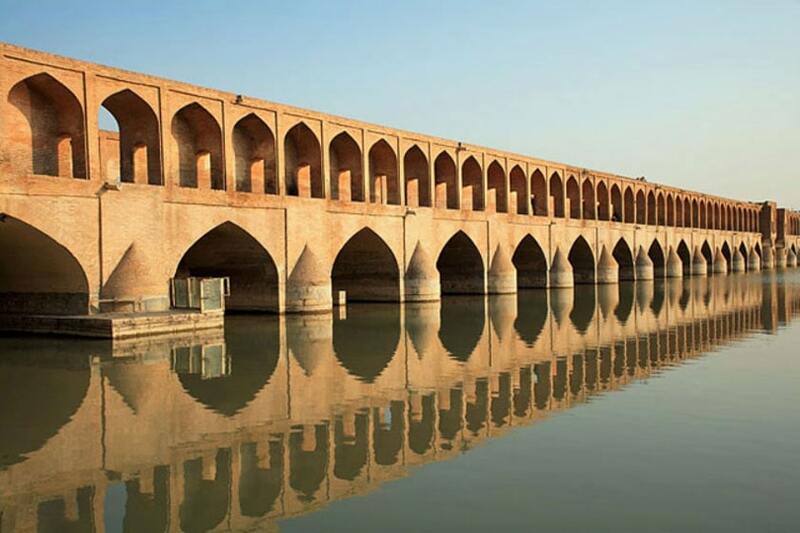 Isfahan is located in prosperous plain of Zayanderud river. It is one of the most important cultural and trading centers in Iran that used to be capital in many historical periods mainly Safavid era.It is specially known for its islamic architecture with tree lined Chahar Bagh street,many palaces and pavilions and mosques. Hasht behesht palace:This palace and the surrounding garden is one of the palaces remained from Safavid era.It has two story with beautiful decoration and ornaments. The majority of Isfahan people follow the religion of Islam and Shia religion, but Armenians, Jews, Christians, Zoroastrians and other religious minorities also live in this city. Shah Abbasi hotel (caravansary): A converted Safavid caravansary to a hotel is located in Chahar bagh Ave. It has formal gardens filling the center of the courtyard. Chahar bagh school: A part of an expensive complex including a caravansary and Art bazaar.This school is one of the architecturally important buildings in Isfahan but unfortunately closed to the public for most of the year except in Nowroz. Isfahan as a historical city in Iran has many similar cites from other countries that we know them as the Sister Cities of Isfahan. There are the names opf 16 Sister Cities of Isfahan: Xi’an-China, Kuala Lumpur-Malaysia, Florence-Italy, St. Petersburg-Russia, Yash-Romanian, Barcelona-Spain, Yerevan-Armenia, Kuwait City-Kuwait, Freiburg-Germany, Havana-Cuba, Lahore-Pakistan, Dakar-Senegal, Baalbek-Lebanon, Neyshabur, Yazd and Tabriz-Iran, Hyderabad-India, Tokyo-Japan, Osan-South Korea. The people of Isfahan are mostly Persian speakers and are from residents of Isfahan province and neighboring provinces. Isfahan people speak Farsi with Isfahan dialect which is considered as one of the cultural attractions in Isfahan. The Isfahan accent features the addition of the letter “S” to the end of the vocabulary which is used instead of the word “is”. Beside Isfahan dialect, Kalimian dialects and Armenians are used in Isfahan as well as Lori (in the language of the Lor Bakhtiari). Iran Destination offers a variety of Iran Tours to help you to explore the historical sites in Iran. 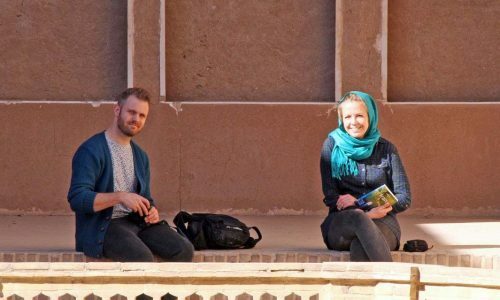 By contact to our experienced and skilled tour operators, we’d help you to visit the most amazing highlights of Iran and also to book the traditional and luxury hotels in Isfahan. Don’t hesitate to contact us! Traditional Sports of Iran Tour, 9 nights and 10 days, you will visit Zurkhaneh the home of physical strength and Varzesh-e-Bastani of Iran.